South Oxfordshire and Vale of White Horse District Councils are bringing GO Active Gold activities to many more rural communities in 2017 following overwhelming success this year. GO Active Gold provides physical activities in rural areas to help those aged 60 and over to be more active. In 2016 more than 1,000 residents from 20 different communities took part in over 70 GO Active Gold activities. 26 new villages, including Tiddington and Stadhampton, are already signed up to host activities next year meaning that Go Active Gold will benefit many more people across the two districts. The full list can be found on South Oxfordshire’s website. 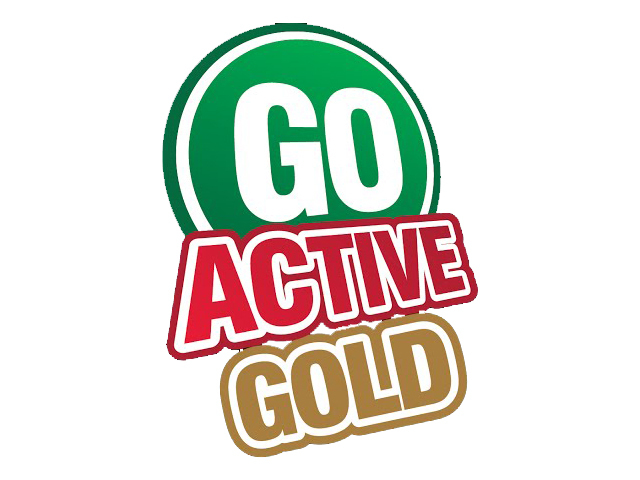 People can find out what GO Active Gold could offer their rural community by coming along to a free taster session, including a presentation from GO Active Gold staff, two taster activities, a functional fitness MOT and refreshments. To sign up for a taster session, or for more information, please call 01235 422219 or email participation@southandvale.gov.uk.